Are you interested in competing, self-defense classes, or simply wanting to meet your physical goals? 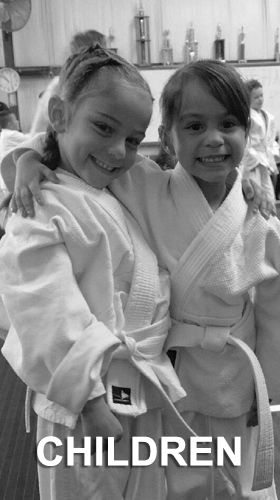 Hayashi’s Martial Arts Academy is the place for you and your whole family! 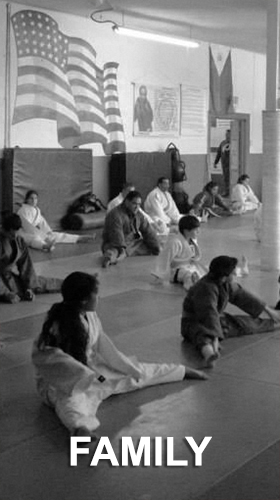 Hayashi’s Martial Arts academy was established in EL Paso, Texas since 1955. We have classes for men, women, and children starting at the age of 4! 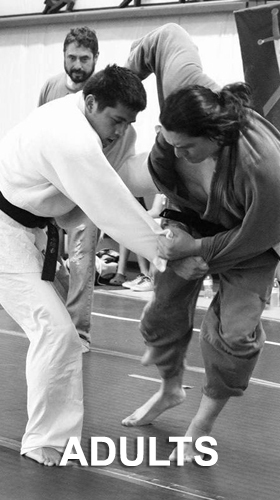 Hayashi’s offers a complete training program as well as classes for both competitions and self-defense. Our children’s classes are highly energetic structured activities that teach discipline as well as self -confidence. One of my favorite places to be. The lessons are priceless, and the people I have met at this Dojo are amazing. My niece (she's 4) loved the judo classes! There are no words to describe what you learn and take with you mentally, physically, and spiritually. It's great. The only dojo in El Paso that puts on martial arts tournaments. All the other gyms come here to test themselves against us. Lots of fun classes. I especially love getting tossed around in judo. Great way to achieve physical fitness. Train here now. My family and I highly recommend this Martial Arts Academy to anyone and everyone. 5 STARS all the way! As a parent that wants what's best for her kids, this was it. My two kids love it, look forward to practice everyday, and they enjoy learning martial arts that demonstrates hard work, correct form and technique, self-confidence and respect. Their dojo facility is amazing, huge, and filled with so much history and accomplishments that all can be proud of. My grandson takes Judo at Hayashi's Dojo. He has his third bel already, after training for almost a year and a half. He enjoys it. They really have a good workout as well as Funtime. Sensei Hayashi also trained both my sons back in the days. We had so much fun going to tournaments in different areas out of town. There's also different Martial Arts being taught there. Come and check it out!!! Hayashi has a compound like I have never seen. Cool tournament! Can't wait to see the ProSeries BJJ. Hayahi's Dojo has the smartest people. My children's self esteem has improved since they have been attending Judo classes at Hayashi's. They enjoy it so much. Great place to be! My kids go NUTS over kids night out. Tai what to say. Great man, good heart, great family enjoyment for all ages. Young and old hayashi will bring it out of you. Phenomenal family atmosphere. Felt welcomed from the get go! As I write this review, I find myself grinning, as I embrace my soreness. Great experience. Eager for more! Thanks to Master Hayashi!!! Have all three of my kids going here. I drive Monday through Thursday an hour to bring them. Worth the trip every time. I walked in off the street and competed in yesterdays Tournament affiliated with no gym. I am almost sure I will return in the future for training. It was an excellent Atmosphere to be apart of. Nobody should have any complaints about this clear huge family environment and I look forward to returning to the gym. I love working out at this dojo. Sensei Hayashi is so wise when it comes to fighting ( I did kickboxing lessons with him) and he has taught me proper kickboxing moves and the correct way to defend myself. It's just so much fun, you forget that you are working out, definitely try it out!